The End User Computing Administrator will be the frontline in solving technical problems for our users and are instrumental in developing solutions to best address our Paylocity teammate’s needs in a fast, reliable method. The EUC Admin will provide support as needed via chat, email, and telephone ACD queues. During our interactions, we take part in the troubleshooting and support for internal employee workstations, software, laptops, mobile devices and printers. 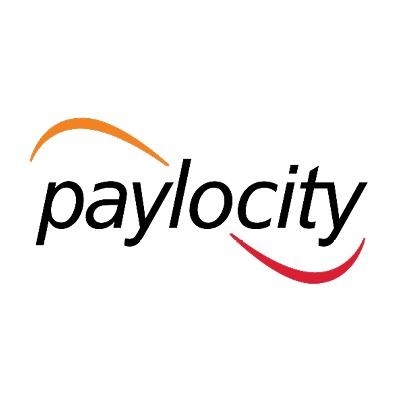 The EUC Admin role is the entry point to all support requests for our Paylocity teammates. These teammates have the unique opportunity to provide a positive first interaction for all teams within Paylocity!